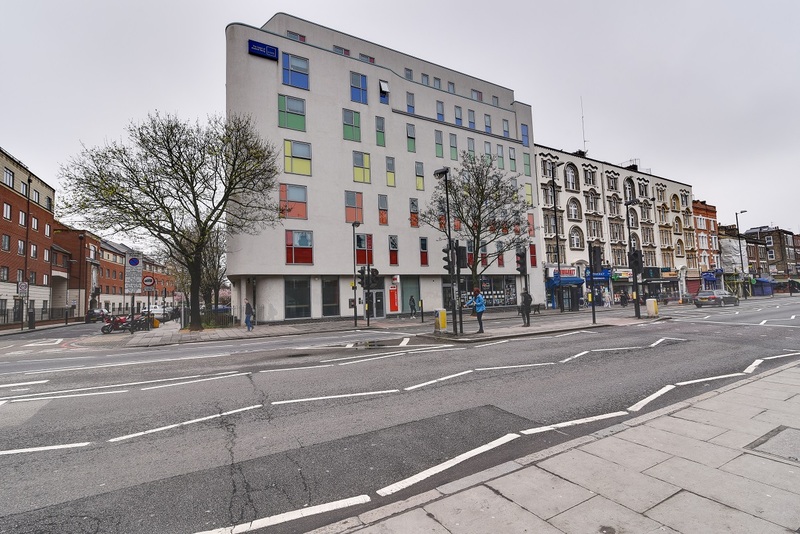 A sleek and stylish student accommodation, offering a selection of shared flats in the happening area of Holloway Road. Being located only a few minutes away from Camden and Islington's Upper Street, you have access to contemporary bars, restaurants, live bands and cafes. 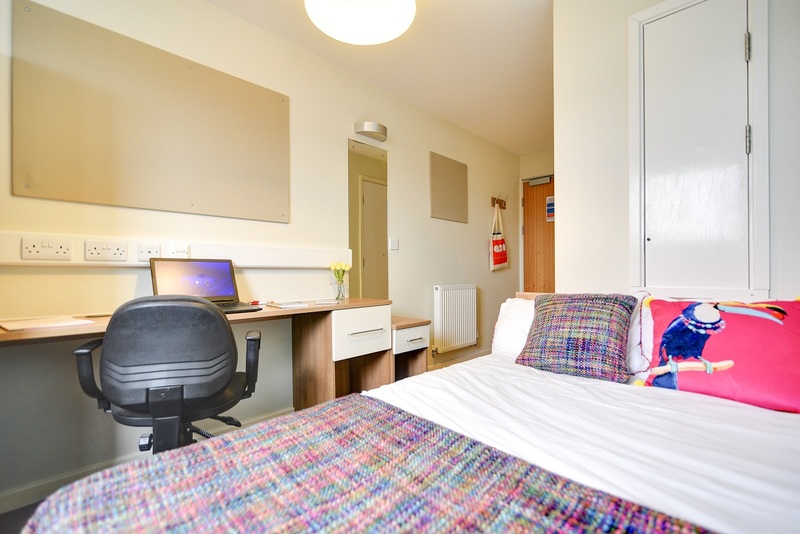 At Axo, you are provided with en-suite rooms and other wonderful facilities like a study area, a 3/4 bed and plenty of storage space and shared kitchen/living areas. 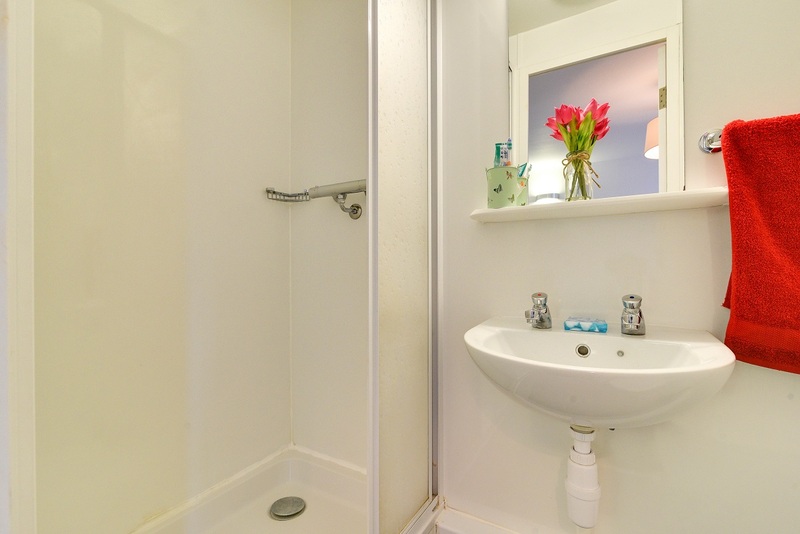 The residence has great facilities on offer. 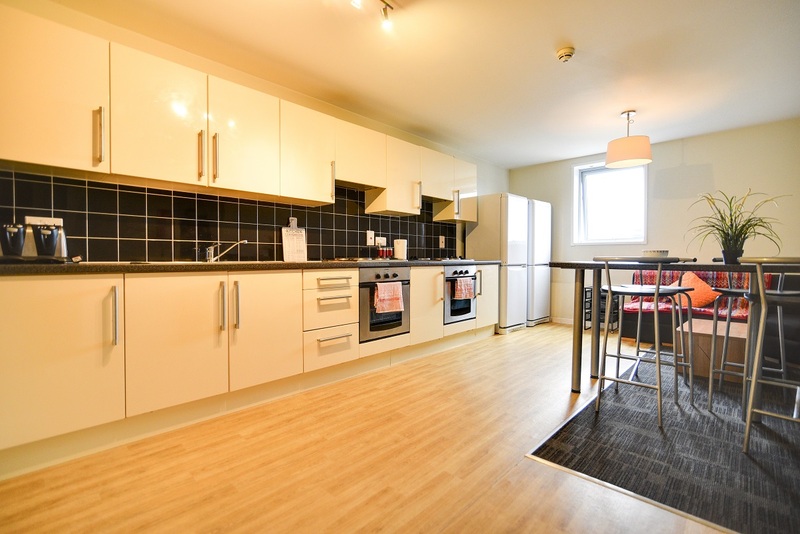 Have a shared meal with your friends or flat mates in the communal kitchen. 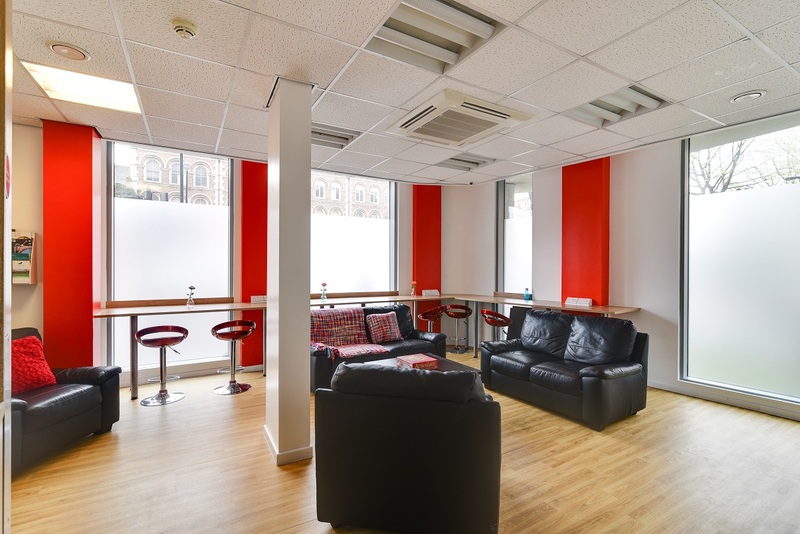 Enjoy the convenient on-site laundrette, or socialise in the common room and watch your favourite Netflix show on the large TV. 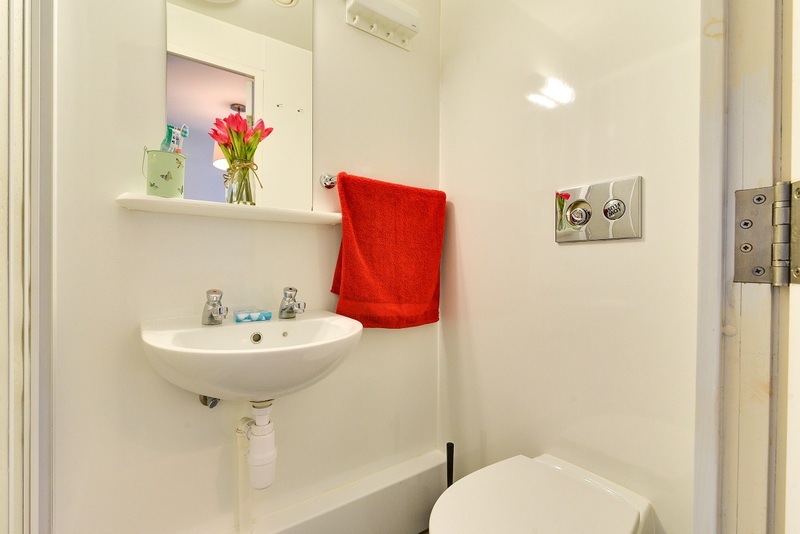 Located in Zone 2, and just a 10-minute walk to Holloway Road and Archway Underground Stations. Nearby is the Odeon Cinema, where you can watch all the new films in the luxurious cinema. You can also visit Islington's Upper Street, where you can enjoy the huge range of restaurants, bars and many other fancy places to go. You are located only 3 miles away from Piccadilly Circus, where you have multitudinous activities to do and places to visit. 3.9 miles away, you have the London Eye, where on one ride, you are able to experience the beautiful view of the surrounding area of London. You also have Big Ben, which is 4.1 miles away, surrounded by many other monumental tourist destinations.